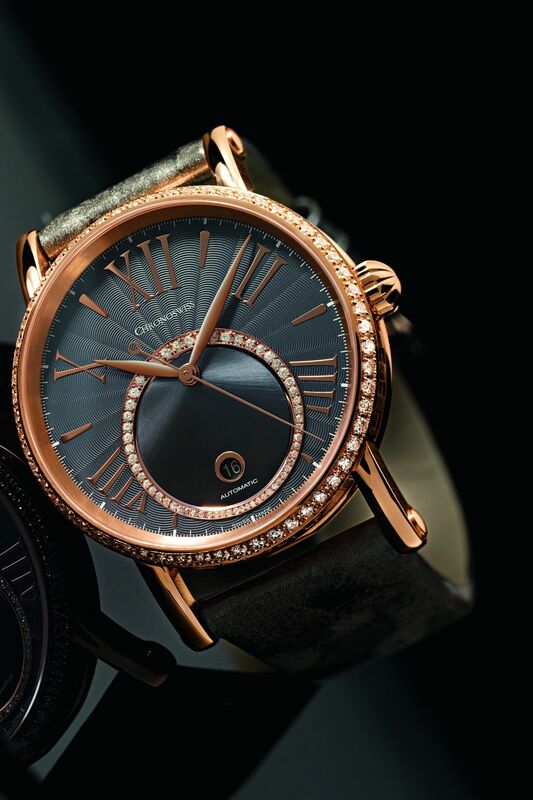 Inspired by the legends of Soul Music, German watch brand Chronoswiss presents a new line of women’s watches that crafted with much love, passion and attention to detail. The new Lady Soul line reveals Chronoswiss’s usual attention to detail – details such as the lavishly applied Roman numerals and markers and a clever guilloché wave décor on the dial are only two examples. Depending on the version, the whole case or simply the bezel can be set with the shining stones.